I think this will be my last and not least (pt. 5) New York Food guide for this time. Already excited for the next time! French for “the daily bread”. Le Pain Quotidien operates in many countries worldwide and is represented many places in New York City and for good reason. Le Pain Quotidien serves a great breakfast with a menu card with a wide range of options. 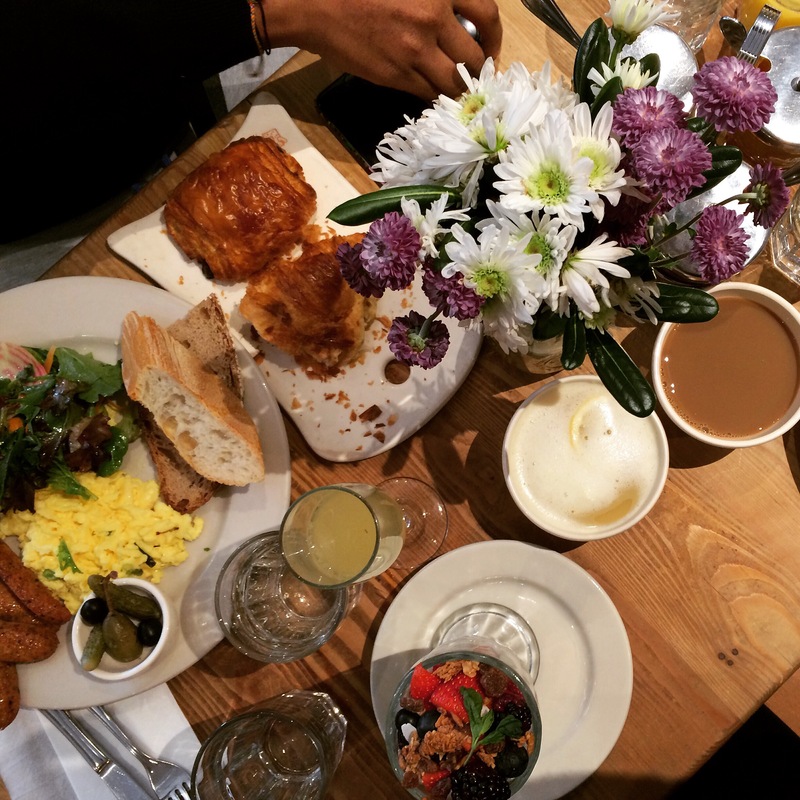 Whether you want eggs, granola, pastries, bread, or different orders of sides, Le Pain Quotidien got you. 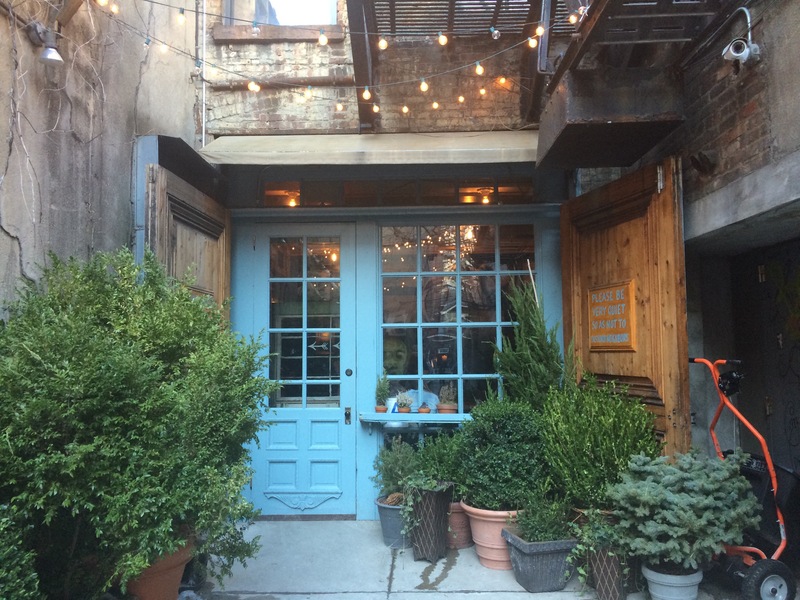 Everything is tasty, the staff is friendly, and the location we were at in Brooklyn Heights was great! 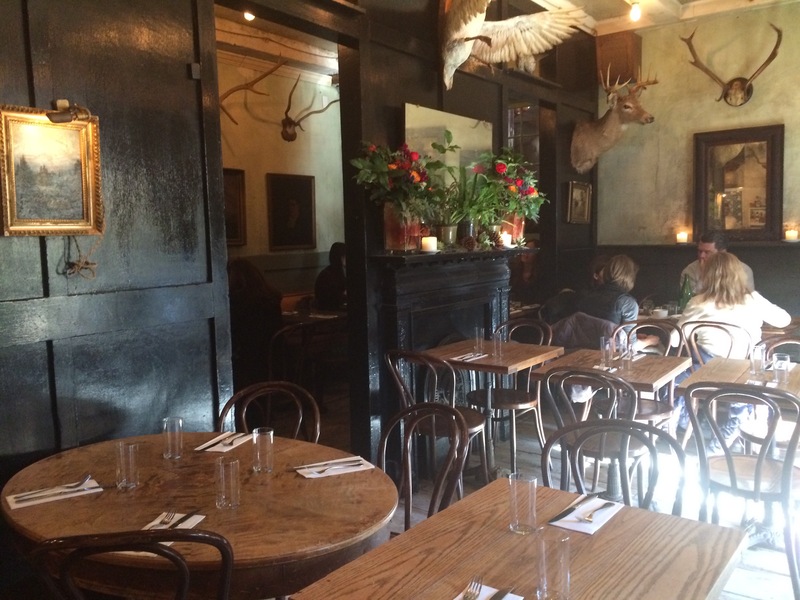 With a communal table in the center of the restaurant, Le Pain Quotidien creatives a nice and friendly atmosphere. I never thought I was the biggest fan of donuts, until I tried the donuts from Dough. After taking the first bite of this heavenly cheesecake donut I picked out, my mind changed immediately and I found out how amazing donuts can taste, it is just a question about if they come from Dough. They are no doubt the best donuts I’ve ever had! 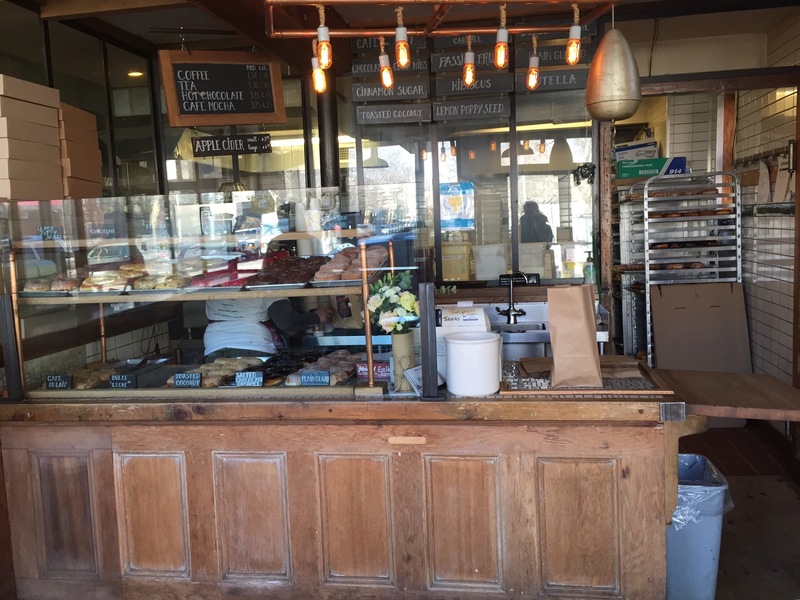 Dough is a little hidden gem in Bedstuy, Brooklyn, where donuts are served fresh daily. 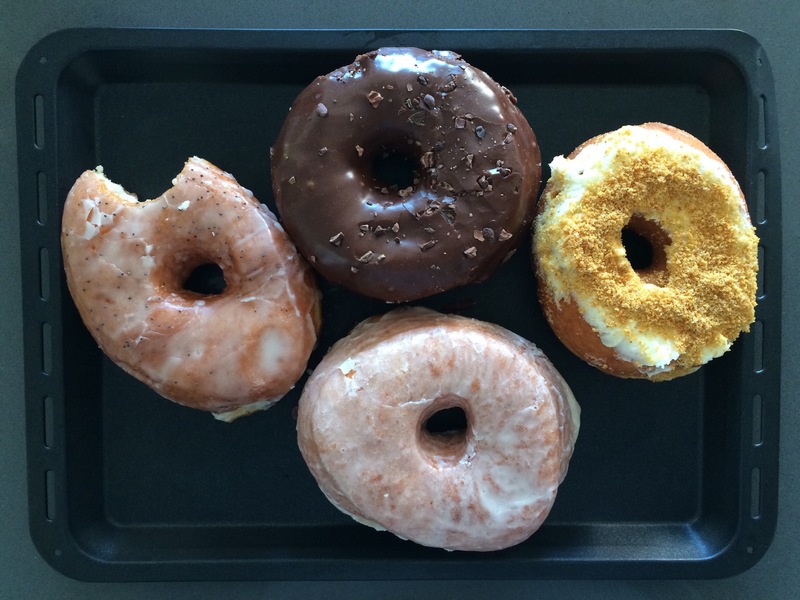 Dough offers different donuts like dulche de leche, coconut dream, hibiscus or classic glazed donuts. It is possible to enjoy the donuts at dough that also works as a little café or you can take the donuts to go. This is the kind of place where the location and decoration is enough to get me excited. 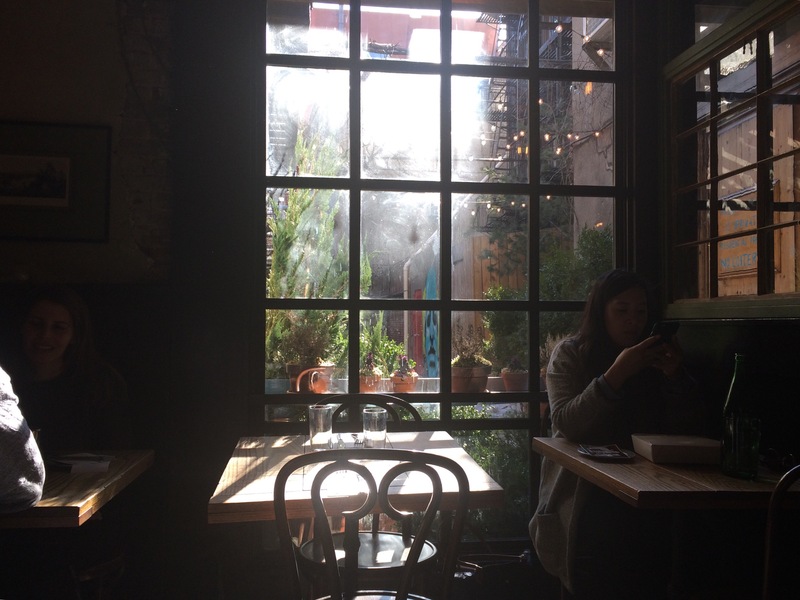 Hidden in a little alley which is rare to find in New York City, Freeman’s is to be found behind a beautiful classic New Yorker window. Not only does Freeman’s have amazing decoration, furniture, and style, but they also serve great food from a very wide menu card. It is possible to get both breakfast, brunch, lunch, dinner and drinks here, and some options off the menu card are greek yogurt and fruit, pancakes, eggs, black bean burger, fish, salads, and the hot artichoke dip is a favorite amongst many!